Wednesday, February 6 | 6:30 p.m. 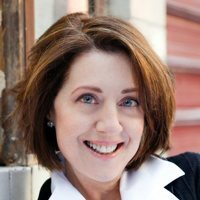 Skills to create conversations that "flow"
Lisa D. Parker, Founder of Heads Up Coaching and Consulting, has 20+ years of corporate and non-profit executive coaching experience in the U.S. and abroad. She held executive leadership positions with several Fortune 100 and 500 firms before becoming a full-time coach in 2002. The author of Managing the Moment: A Leader's Guide to Building Executive Presence One Interaction at a Time, Parker specializes in helping professionals strengthen their presentation and communication skills to lead change and drive results. 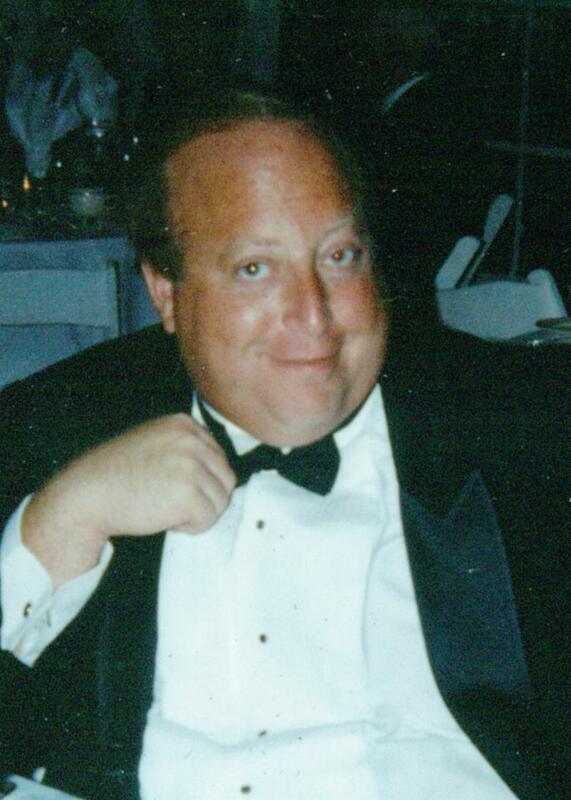 Howard J. Siegal z"l was a top Federation solicitor, storyteller, and mentor to the younger generation. Established in his memory and jointly presented by Jewish Federation of Greater Hartford and the Jewish Leadership Academy, the Howard J. Siegal Leadership Institute is open to the entire community and is designed for both new and veteran leaders. Our community remembers Howard with great fondness and is grateful for the ongoing support of his wife, Lois, and his extended family. For more information please contact the Jewish Leadership Academy at info@jlahartford.org.